Determined. Open-Minded. Compassionate. These are just some of the many characteristics of Generation Z, those born from 1995 to 2010. 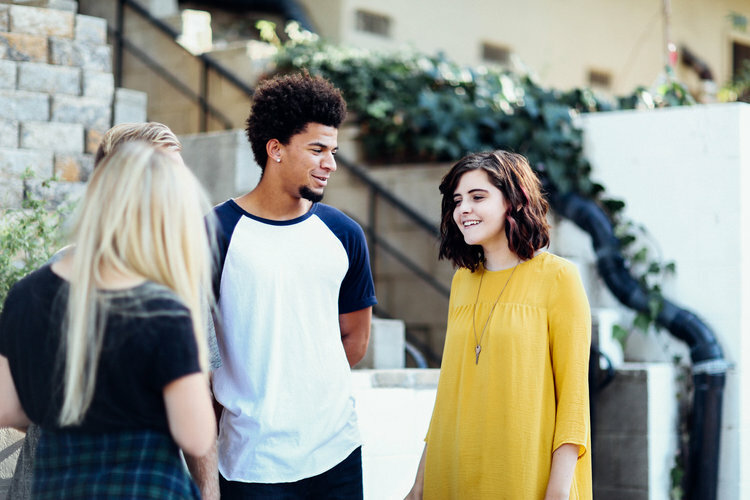 Although some characteristics may look similar to the Millennial Generation, Generation Z brings a whole new set of attributes and experiences to higher education. But, our structures, curriculum, environments, processes, and pedagogies were likely developed with previous generations in mind. This new cadre of students is challenging us to re-conceptualize higher education to ensure we are providing the most meaningful and effective learning and engagement experiences possible. This session showcases the context within which members of Generation Z have come of age as well as their characteristics, motivations, values, and preferences. This keynote is followed by an interactive discussion on how to help enhance Generation Z’s college experience. This workshop is meant for staff and faculty. Keep in mind that we have limited space for this workshop.